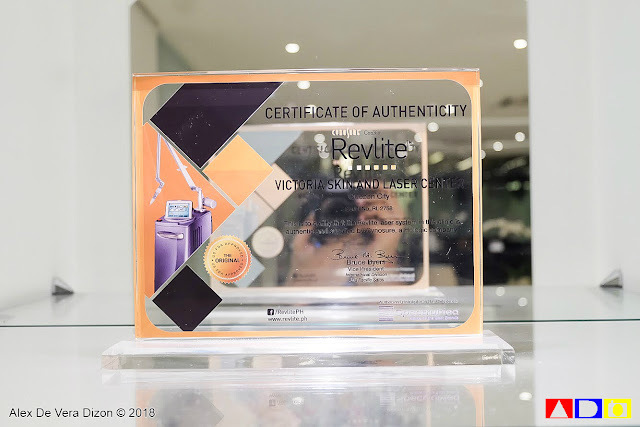 Just when we thought the beauty clinics and centers in the metro are at par with other countries' beauty and aesthetic centers, here comes Victoria Skin Philosophy addressing top beauty concerns with a more luxurious and world-class facility in the heart of the metropolis. 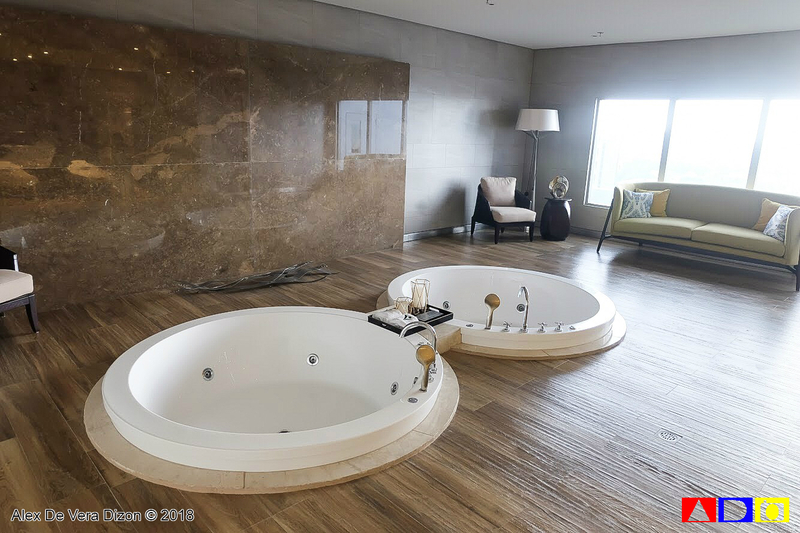 Last weekend, as I find a "Me Time" amidst my busy schedule and crazy, lonely life, I found myself in this brand new building in Quezon City, a stone-throwaway from GMA-Kamuning MRT Station to be exact, getting acquainted to the state-of-the-art and truly posh facility of Victoria Skin Philosophy in Victoria Sports Tower, EDSA GMA-Kamuning. 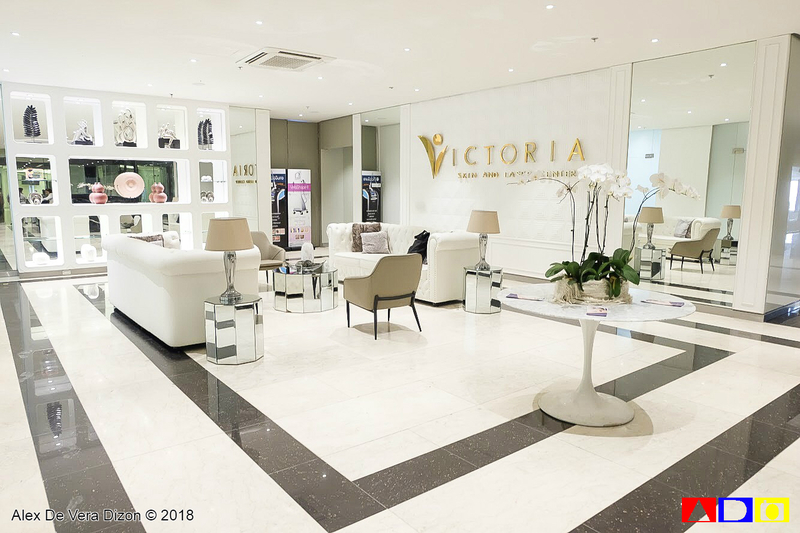 Designed to help everyone address top concerns in their continuous pursuit of beauty, Victoria Skin Philosophy is the newest destination to visit for aesthetic concerns in the metro boasts with professional team and state-of-the-art equipment which is at par to the global competition. 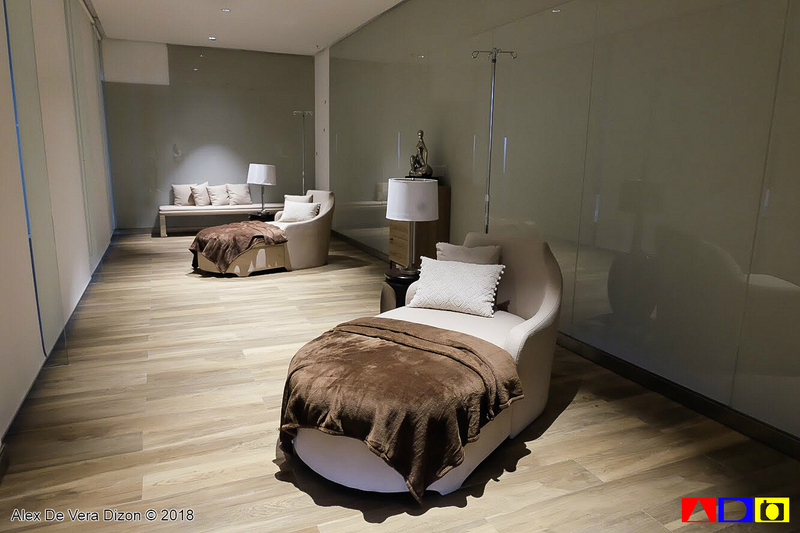 Victoria Skin Philosophy offers 1,500 square meters of optimum space rendering minimalist yet posh and hotel-like interior coupled by genuine care and excellent service - a real zen amidst the crazy traffic scene of EDSA. 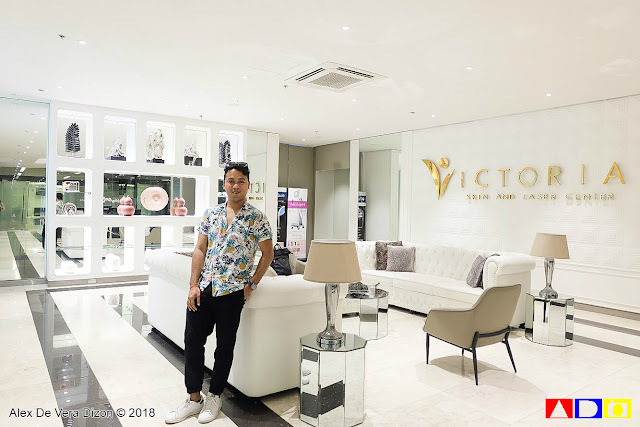 Upon reaching the 7th floor of Victoria Sports Tower, where Victoria Skin Philosophy is located, I was welcomed by a soothing vibe that served as refuge after traversing EDSA on a weekend. Though, I must inform you that since the building is still on it's final touches, you might find some corners still dark and unattended. 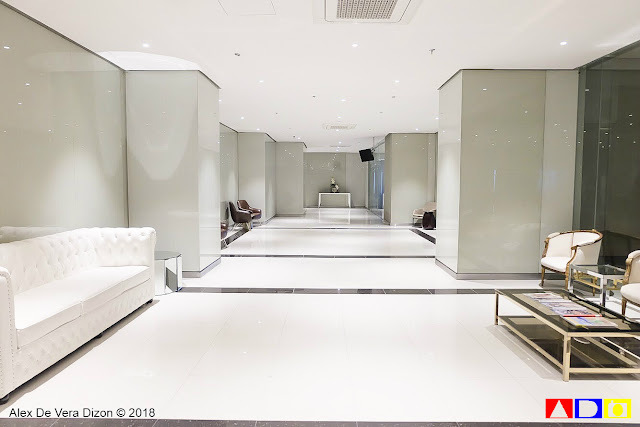 Anyway, good thing, the well-lit Victoria Skin Philosophy can be easily found once you reach the 7th floor. Victoria Skin Philosophy is the first phase of the brand’s integrated hospitality concept.. 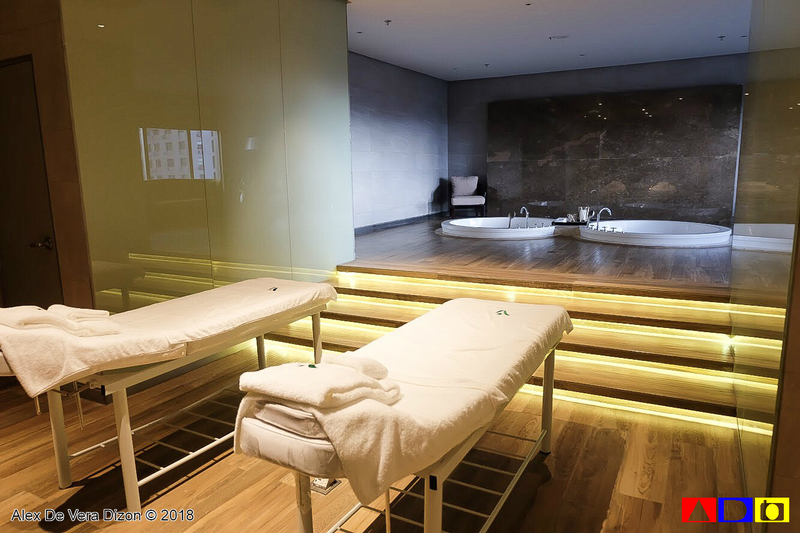 Playing a crucial part to Victoria Skin’s holistic approach to wellness is Victoria Spa and Victoria Sports, the country’s largest indoor sports complex that offers up-to-date equipment and facilities for sports, strength and conditioning, and even arts and leisure. 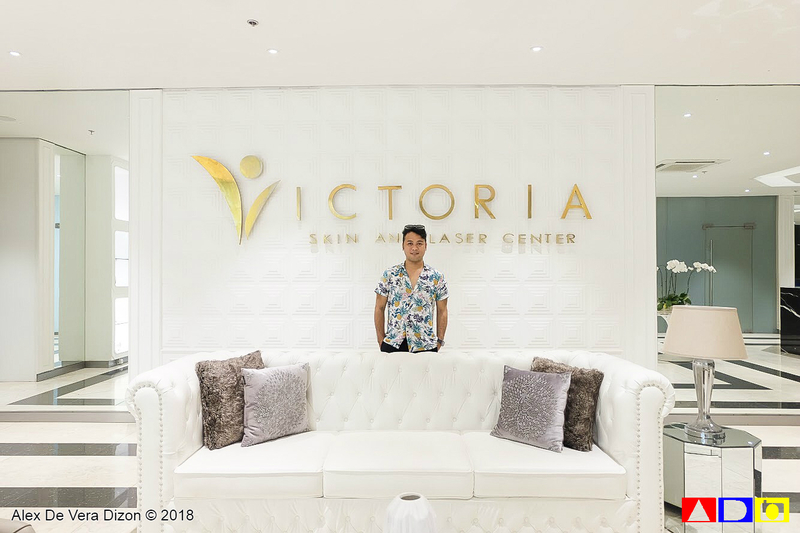 I was lucky that when I got there, one of their staff was so nice to tour me around the Victoria Skin and Laser Center first before availing the service that I want, which is the Victoria's Facial. 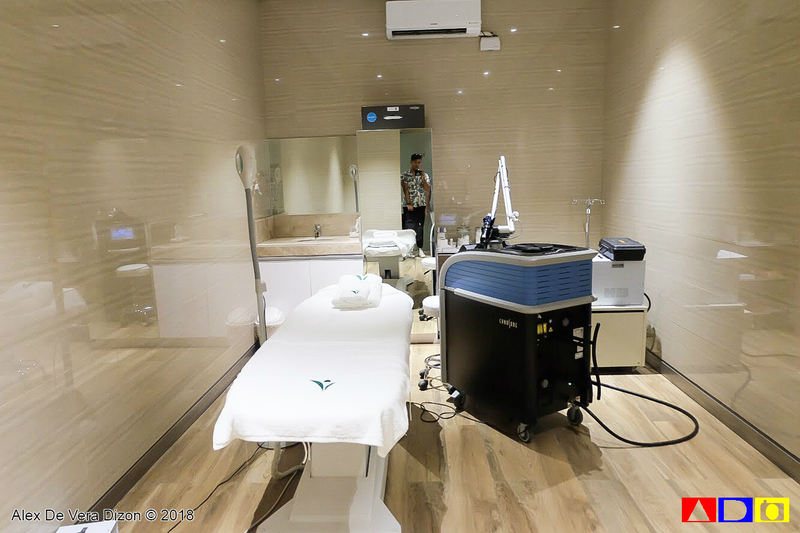 The expansive floor is definitely a huge treat to beauty treatment lovers who sought for luxury and privacy at the same time. 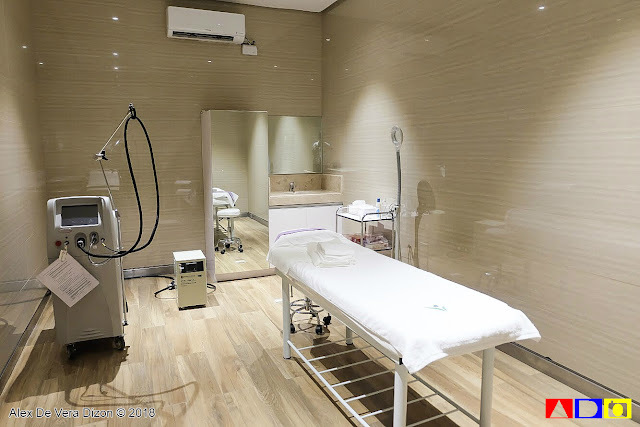 With a great number of rooms that can cater to single, couple or even group of clients, Victoria Skin's services are categorized into to three such as Facials & Peels, Laser and Energy-Based Treatments, Body Treatments and Injectables. According to the staff that went around with me, among the most demanded treatments from then mow is the Revlite, a non-invasive laser treatment that stimulates collagen which brightens and smoothens the skin by targeting skin pigmentation, sun damage, enlarged pores, wrinkles and lines and aging skin. 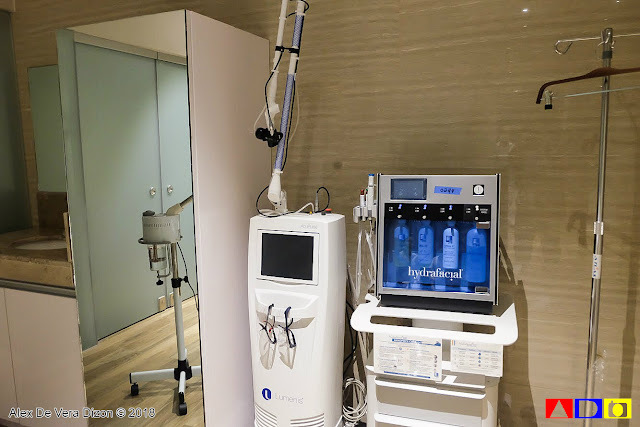 Then, there's also the Thermage Skin Tightening, which is a cosmetic procedure that can effectively and safely treat fine lines and wrinkles on most visible areas including the face, neck, eyes, and hands. 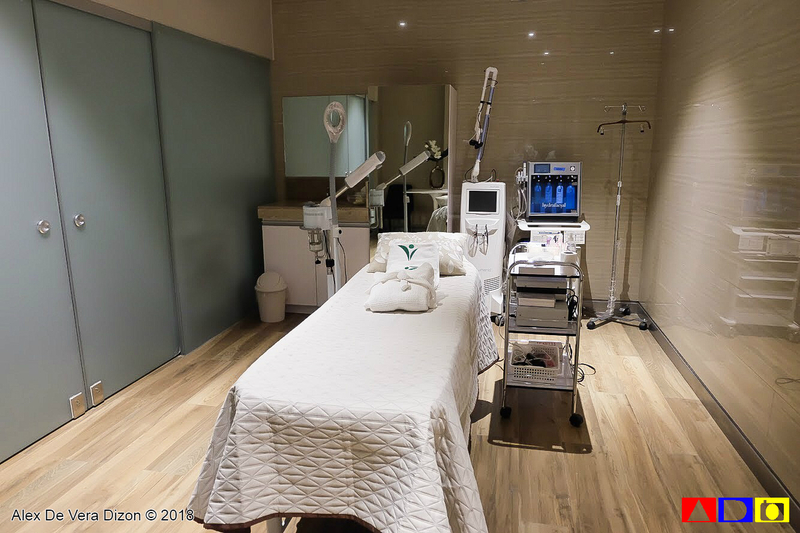 And another famous treatments is the Ulthera, which is an FDA-cleared non-invasive procedure to lift skin on the neck, under the chin and on the eyebrow. My treatment went smoothly. 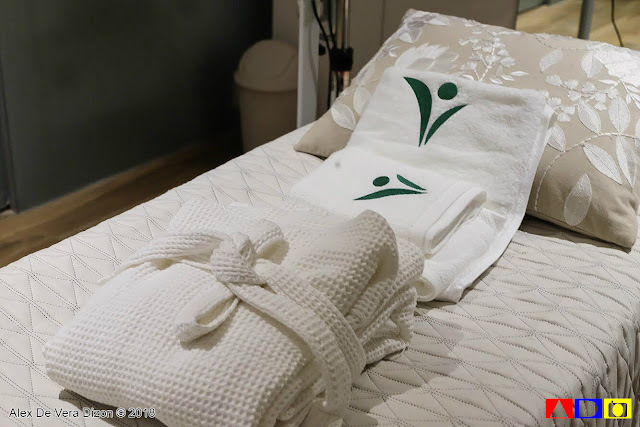 I was done under an hour feeling rejuvenated and relaxed at the same time. I would like to comment the accommodating and professional staff of this center, who relentlessly answer my question and delightedly offer the utmost convenience that I could have during my visit. There's so much to look for from this establishment once it is completely open. I was told that they aim to the most advance center when it comes to beauty and aesthetics and hopefully expand their services to cater for more clients. 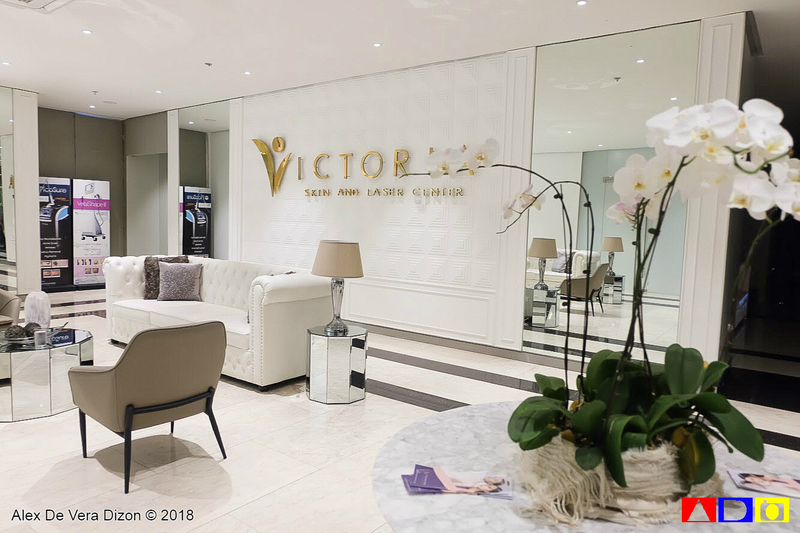 Victoria Skin Philosophy, the newest passion project of New San Jose Builders, Inc., is located at the 7th floor of Victoria Sports Tower, EDSA GMA-Kamuning. You may visit their website http://victoriaskin.ph/home/ or follow them on Facebook and Instagram.